My name is Nhut Nguyen. I am living in Ho Chi Minh city, Viet Nam. 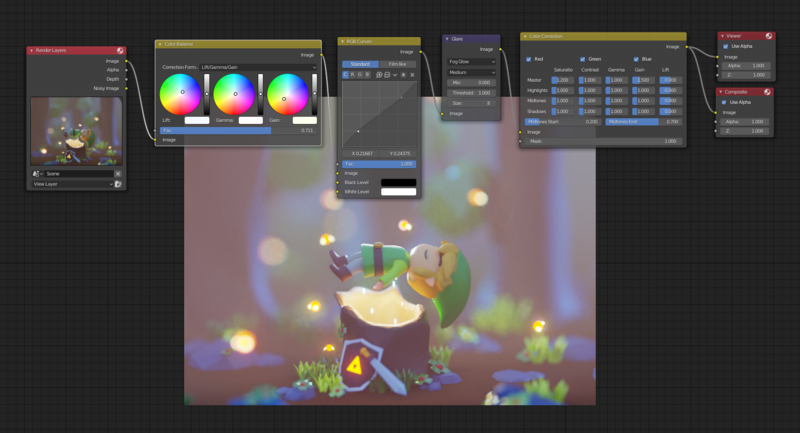 Currently, I am working for a US-based mobile game company and I also do some freelance jobs on 3D illustrations and motion design. I have been working in motion design for 4 years with so much passion. I love video games and I am curious about how people make characters’ movement in those games. I love to learn new things, which is why I started learning 3D illustration. 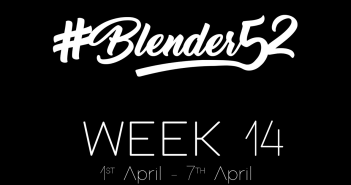 I only have 6 months experience using Blender and it’s really hard to use at the beginning, so I occasionally gave up learning. It takes lots of practice; I found a way to do it better and it has become my favorite tool for now. 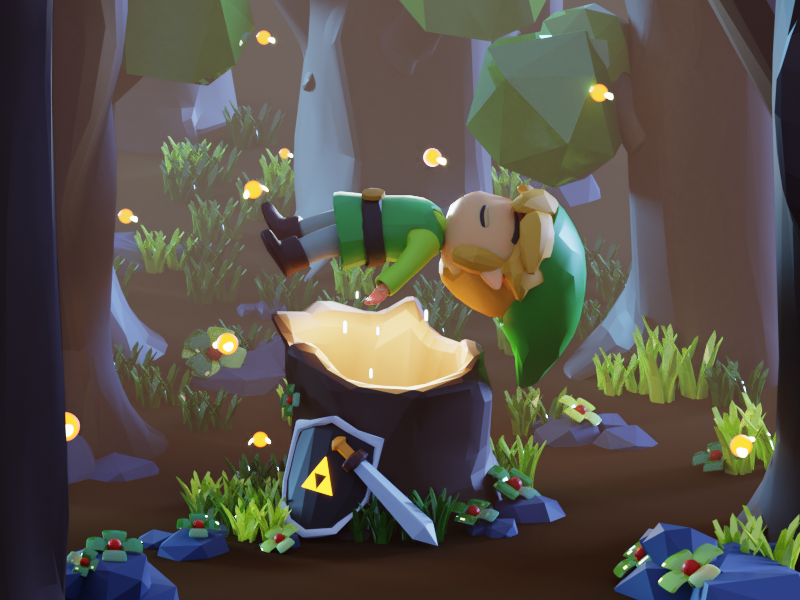 This project comes from an idea that I saw in the new Zelda game trailer on Nintendo Switch. I love this game so much and am looking forward to playing it. The anticipation inspired me to make this shot. 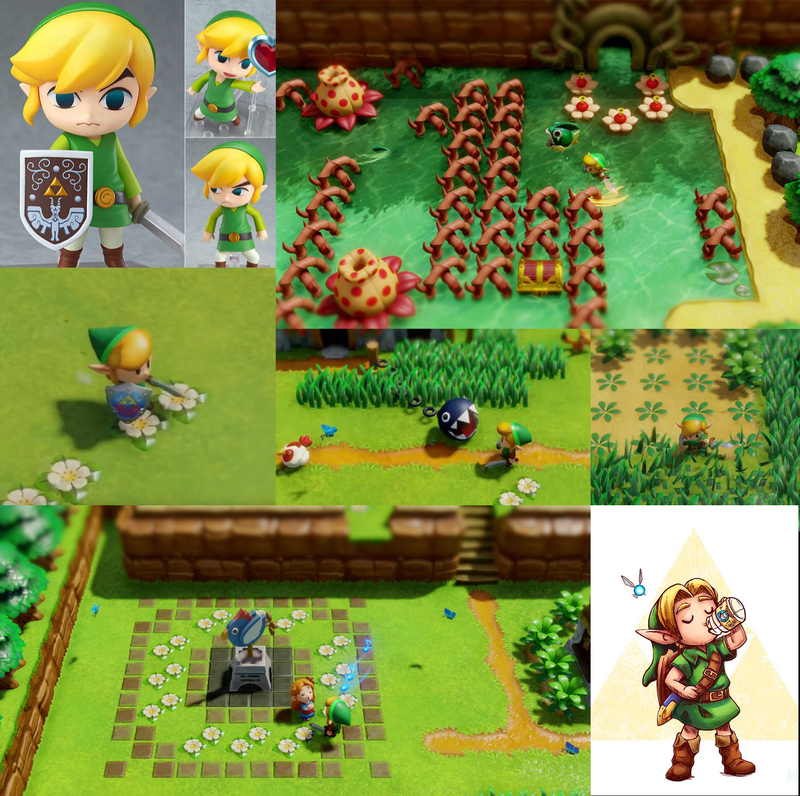 References: I researched Zelda: Link’s Awakening on Pinterest before the modeling step and picked out elements such as the flowers, grass, fairy, etc. Modeling: I just used basic tools to make a low-poly model. 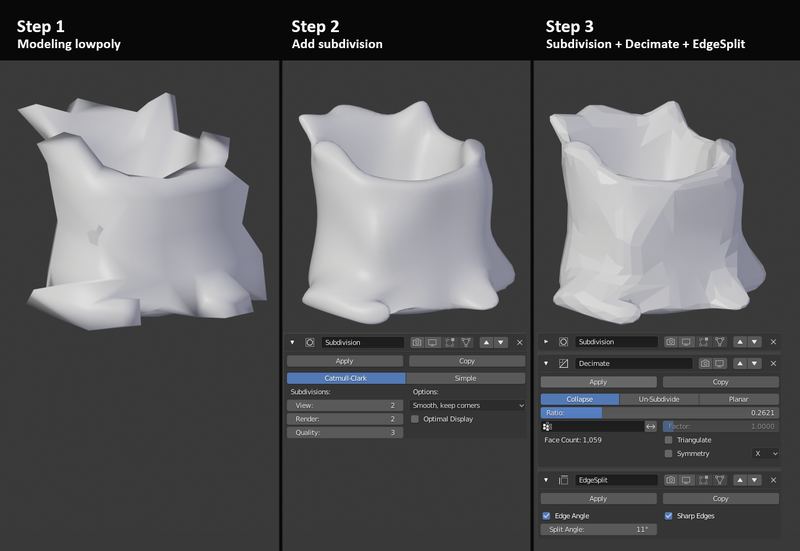 Using this method will randomise your model’s polygon mesh. I used this trick for all models of my scene. Light setup: I only worked on one light source at a time and moved on to the next light source after I was satisfied. This method really helps to improve my lighting skills a lot. 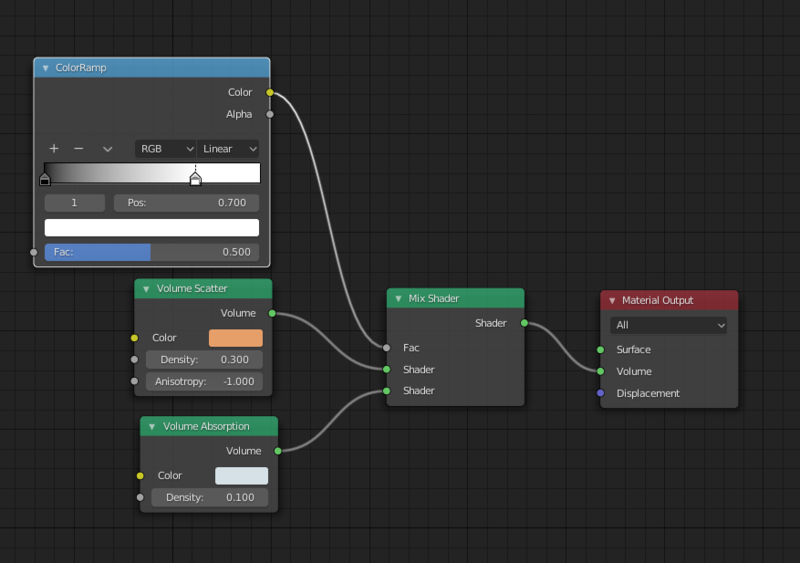 Compositing: I added some simple nodes and played with it to tweak the color until I was happy with the result. In this case I was trying to improve my smoke effect, lighting color, glowing effect. And some high-res renders in 5K. Hope you enjoy it! You must have talent, really good one. Just 6 months and already you did something like this? Most of the times it takes a quite big amount of time more to produce something like this. I had seen this on BA, but didnt knew you were more of a beginner. Once again great job! PS i guess you will feel sort of at home doing character animation. 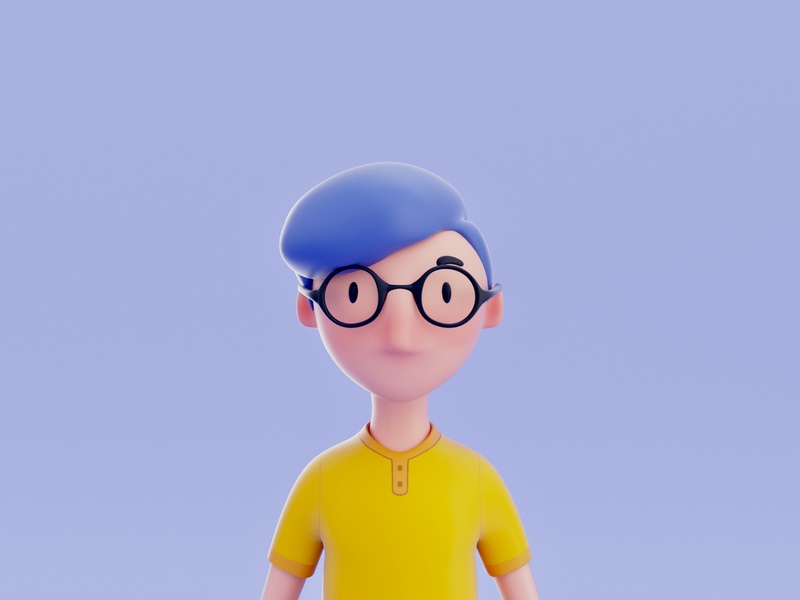 You already do motion graphics so you got a good base i guess. Thank you so much! I’m glad to hear that! I just wanted to make it as simple as possible. I don’t want to stick too much in technical. Hey great images! Instead of edge-split the auto smooth under the Object Data tab > Normals drop down is preferred since it doesn't split mesh for rendering or output of the mesh. 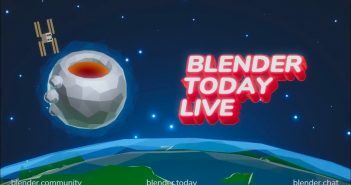 I also use Blender for motion graphics for an NBA team here in the states. Keep it up! Thanks man!! Auto smooth is a great choice.